Huda Kattan already has an amazing makeup range called "Huda Beauty". We're already fans of the brand; the eye shadows are really pigmented and the lip glosses have great staying power. 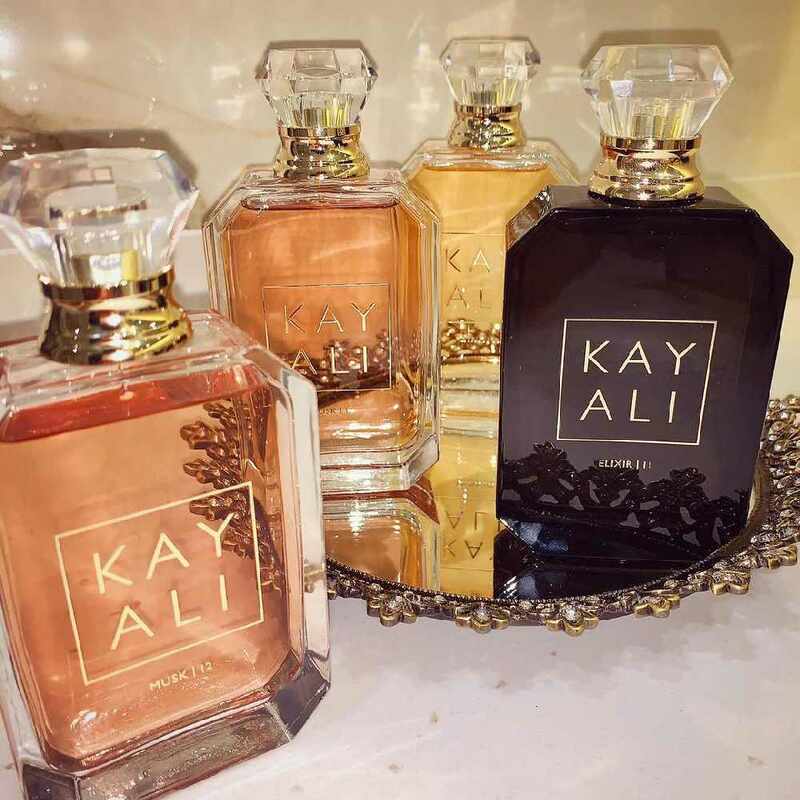 So we're really excited about this fragrance range and can't wait to have a smell of the KAYALI perfumes. They've released Vanilla, Musk, Elixir and Citrus and per bottle, you can expect to pay around 50 OMR.